Beautiful keepsakes & gifts for you and your family. 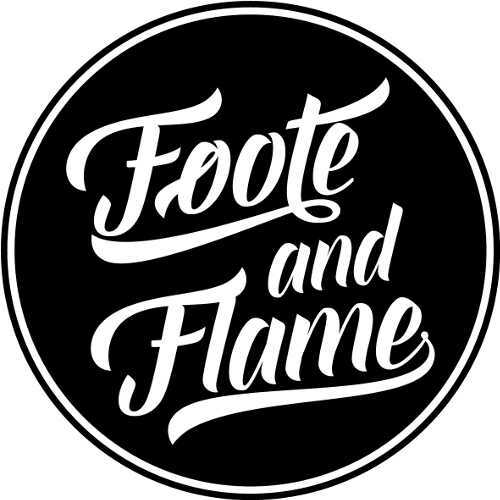 Welcome to Foote and Flame, where we create a range of beautiful items to brighten the lives of all who see them. If you're after gorgeous cake toppers, you’ve come to the right place. Our custom cake toppers are personalised and crafted to suit your special event. Check out our range of wedding cake toppers, birthday cake toppers and engagement cake toppers online now! We also offer gifts and homewares made with love. Our range of thoughtful keepsakes are sure to bring joy to your family or whoever else you may be gifting. For any questions or just to have a friendly chat, contact our team today! Free Shipping Australia wide - Afterpay available! We also ship to New Zealand, the United States, and Canada!